The Spring Odd Ones Bizarre! 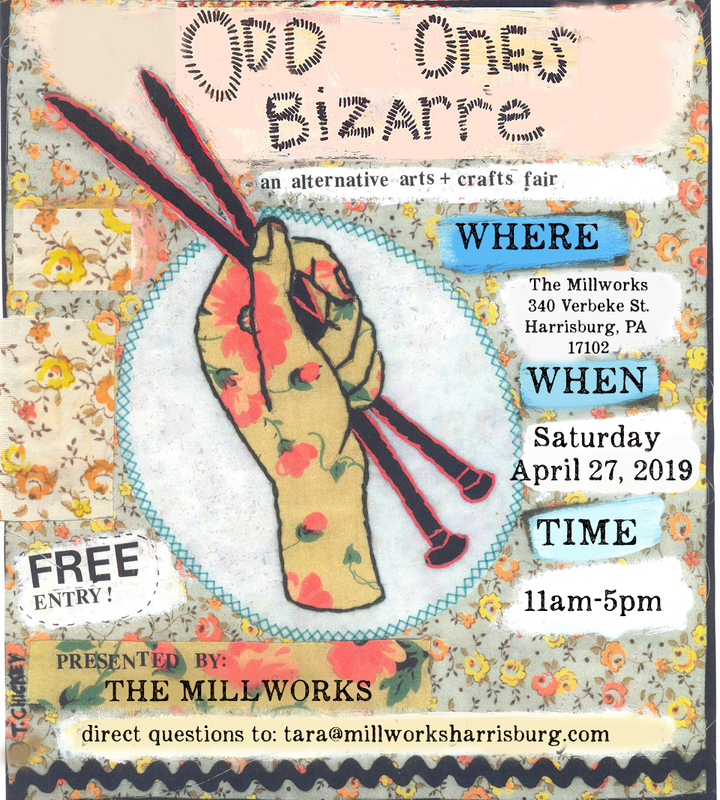 The Odd Ones Bizarre is an all-day event where we bring in 17 artists and crafters, in addition to our 36 in-house artists! Come and see all of the handcrafted unique creations! There will be woodworkers, sculptors, paper goods, jewelry, coiled baskets, hand-turned pens, hand knit clothing & accessories, glass work and so much more! Support local artists and find something unique in the process. Vendors will be set up on all 3 floors of the building.